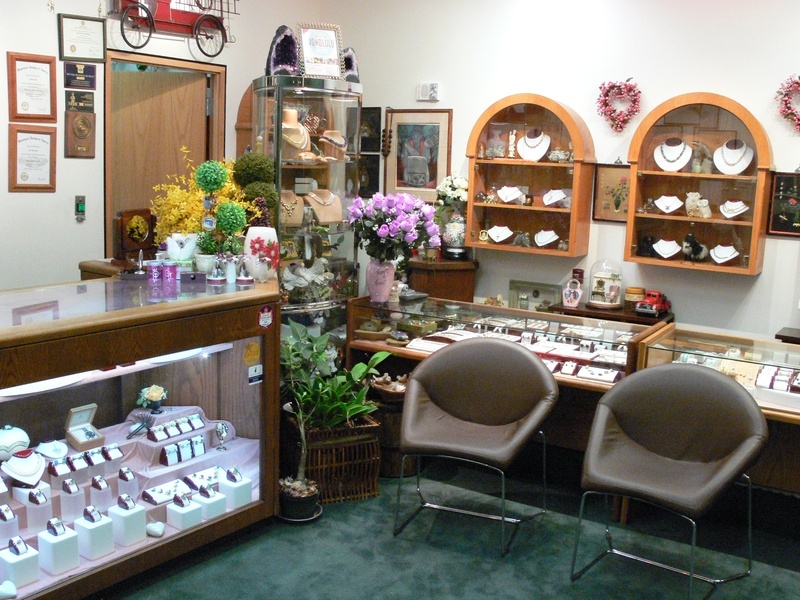 Founded by owner and master jeweler David Park, Heart to Heart Fine Jewelry has been in business for over 30 years. With more than 40 years of experience as a premiere jeweler and custom designer, Mr. Park offers expert craftsmanship and has a keen eye for beautiful and rare pieces of customized jewelry. We specialize in complete custom jewelry design and creation, jewelry repair, gems, watch repairs, and appraisals. Come in and work with the jeweler directly. Let us help you design the piece of your dreams. 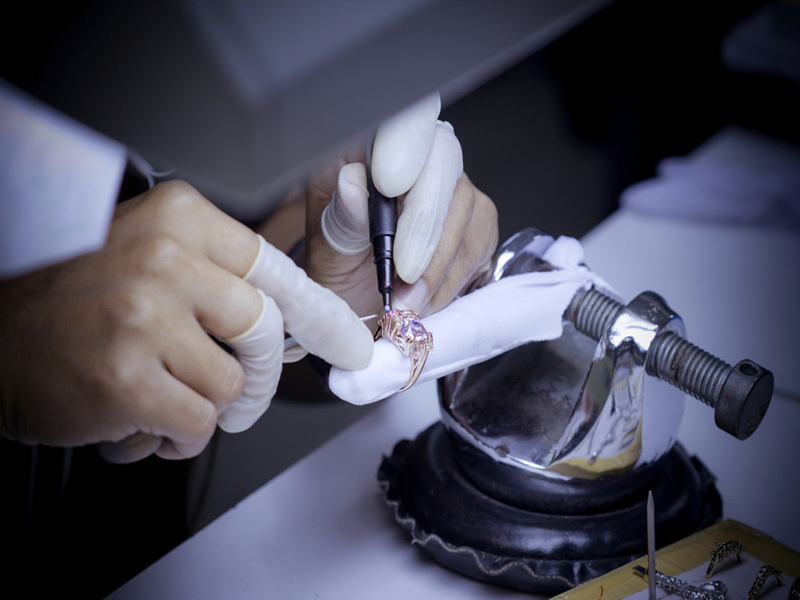 We are also your exclusive certified colored diamond specialists, offering certified NATURAL diamonds. “My fiancé chose to get my engagement ring custom made here. We met with Allen and talked about what we wanted – he was patient and really listened to us. 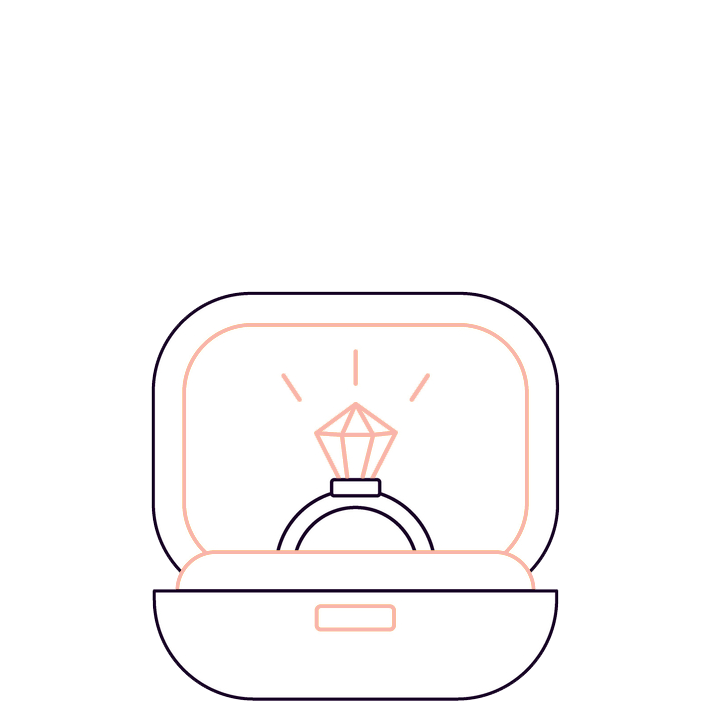 We never felt pressured, which is important, especially with something you’re going to wear for the rest of your life! The ring was even more spectacular than I envisioned, and my fiancé says he was very competitive on price. His diamond selection is top quality and he is a very talented jeweler, perhaps most important: I trust him.I love my ring and enjoyed working with Allen throughout the creative process. I would definitely recommend him to anyone looking for something special! AMAZING!!! I am a happy customer of this shop! I have been buying all the jewelry from Allen and Mr. Park ever since I moved to Hawaii. I got my wife’s wedding engagement ring to various gifts. Of course, I made some mistakes on wrong size or wrong choices, but they were happy to work with us in finding exactly what my wife wanted. Fast service and amazing workmanship. You won’t be sorry, and I definitely recommend this place to everyone. I’m so glad to have found this shop and really satisfied with what they have done! I asked them to make my favorite silver bangle smaller so that it fit on my wrist perfectly, and they fixed it in a couple days which was way quicker than they mentioned! Great quality and awesome customer service… I highly recommend this place! I was so pleased to find this wonderful GEM of a shop hidden right by Ala Moana Mall! You can park right at the top level of the mall outside of Shirokiya and Macys near the building. Than ride the long elevator up, enter the building and turn towards your right and walk a few stores down. I brought a ring which had a loose setting along with 3 little ones in tow. I was going to be charged $250+ to have it fixed at the mall and Heart to Heart literally fixed my HEART! Not only did they fix it on the spot in a short time while my little ones gazed into the beautiful jewelry in the cases asking what were earrings. They fixed it & also took the time to clean my ring!!! All for an incredible, unbeatable service and so kindly!!! Thank you so much Heart to Heart! 😀 Much aloha to such a great shop owned by such wonderful people! I am thankful that I found this reliable jewelry experts. Their expertise and honesty are highly recommended. David assessed my old Tahitian necklace pearls and identified immediately the problem. He repaired the hooks and didn’t charge a single penny. My sincere thanks to job well done. David Park is the owner of Heart to Heart Fine Jewelry. He is a master jeweler with over 35 years of experience. Mr. Park started his jewelry career at Security Diamond and Ming’s Jewelry, and eventually opened Heart to Heart Fine Jewelry in 1982. Allen Park is a jeweler and designer. He currently serves as a Director for the Hawaii Jewelers Association (HJA). He worked for Bvlgari and Neiman Marcus Jewelry. He is GIA certified in Diamonds and Colored Stones. 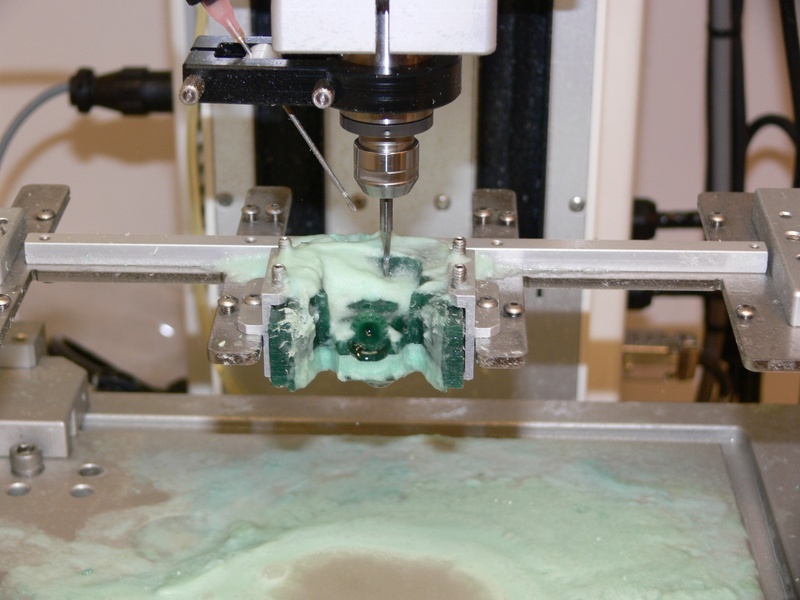 Mr. Park uses CAD (Computer Aided Design) technology to design and create one of a kind pieces. Sarah Park has been designing jewelry and hand stringing pearls for over 30 years. She started her career at Sultan Jewelers and later helped to open Heart to Heart Fine Jewelry with Mr. Park. Edward Park is a jeweler, designer and watch repair specialist. He worked for Cartier and Ben Bridge Jewelers. He is GIA certified in Diamonds and Colored Stones. At Heart to Heart, we use nothing but state-of-the-art technology to better serve our clients. 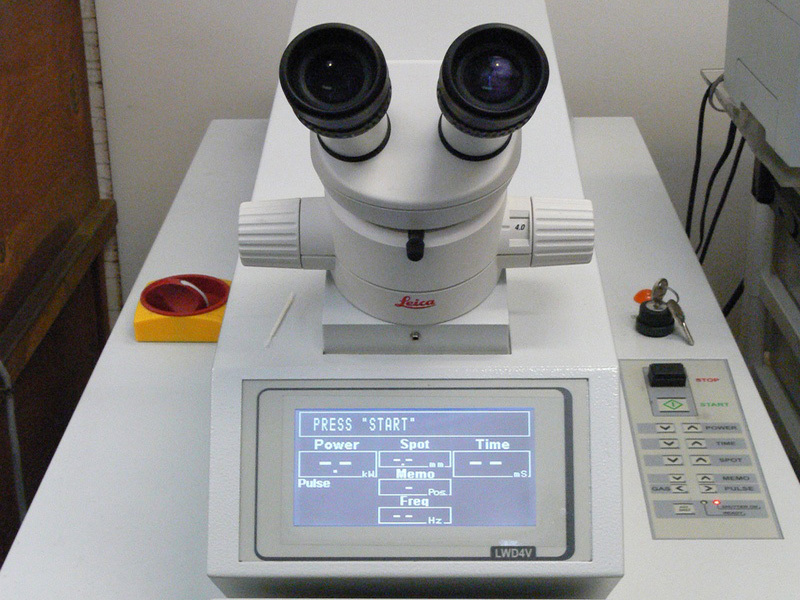 Our master jeweler is one of the first in Hawaii to use laser technology to weld at 40X magnification, ensuring the cleanest and strongest welds. This is the only way to provide seamless welds to platinum, gold, silver, etc. We invite you to come and visit our showroom to see our quality pieces and to meet our expert jewelers. We use CAD to help you visualize your masterpiece. This allows you to see what your piece will look like before its even made and to quickly and easily make changes to your piece along the way. We are the only jeweler on Oahu to offer precise wax models of your piece. 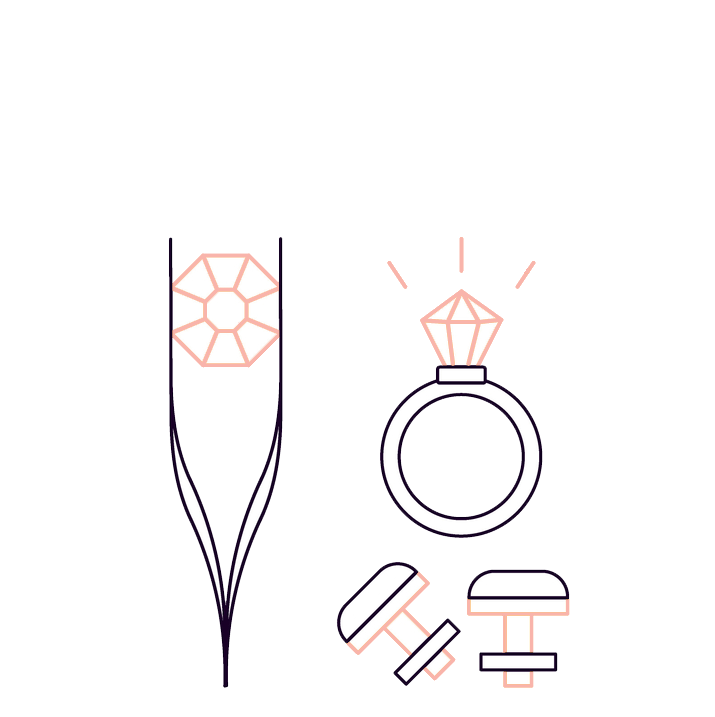 Once your design is complete, we will cut the design using our finely calibrated wax mill – cut within .oo1mm to ensure all cuts are clean and true. It can take a real leap of faith to entrust your priceless jewelry to one of the many repair shops out there. With 40+ years of experience, David Park handles the repair needs of the top jewelry retailers on the island. 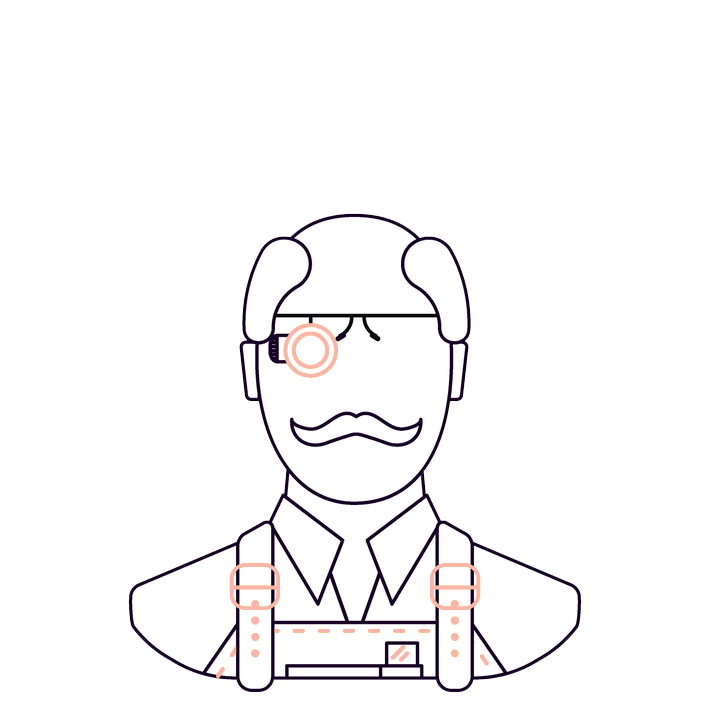 Although he’s busy with corporate accounts, Mr. Park welcomes all repairs and offers one-day service for those urgent jewelry restorations. For all your jewelry repair needs, contact Heart 2 Heart Fine Jewelry today! Let Us Create Something Exceptional For You!